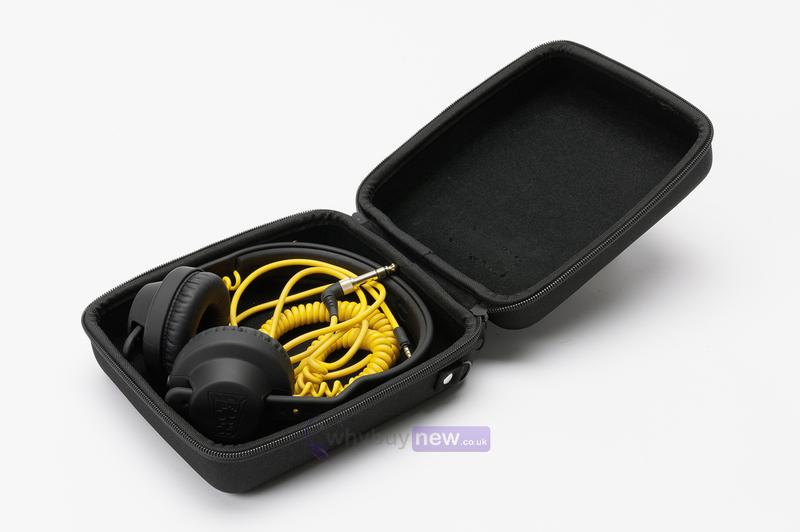 Magma Headphone Case is perfect for protecting your DJ headphones when in transit to and from a gig. 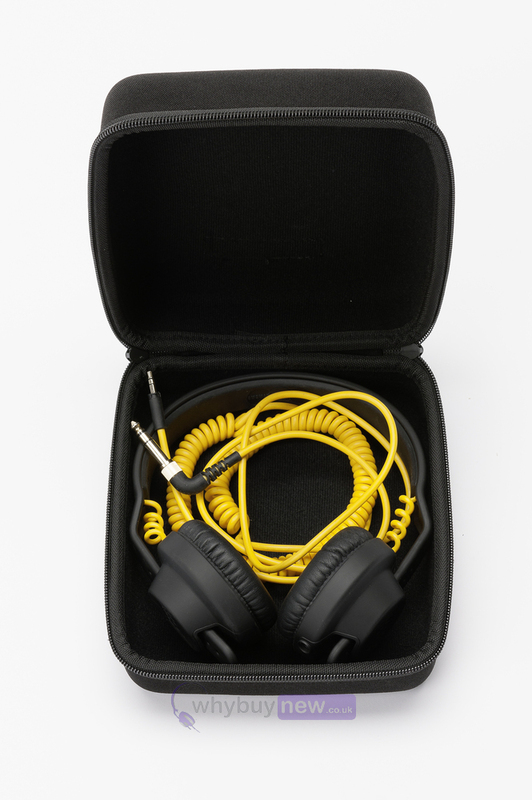 You headphones are one of the most essential and valuable tools in your DJ inventory and proper protection is essential if they are to remain reliable and undamaged. 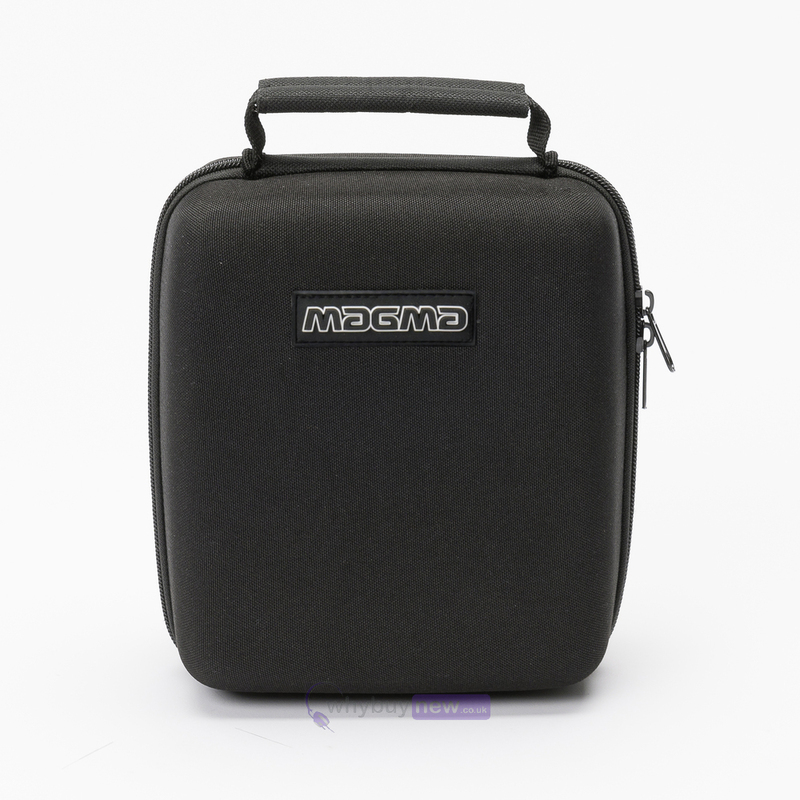 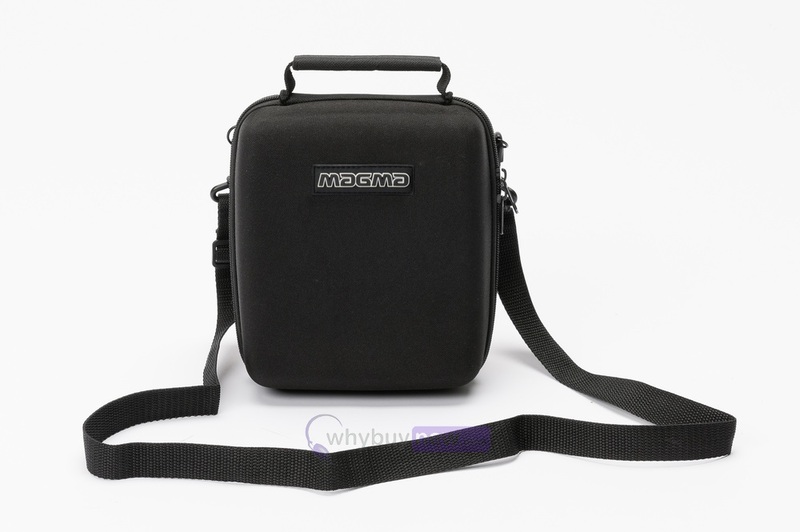 Magma DJ Headphone cases are suitable for almost ALL current models of DJ and studio headphones (even those without retractable earcups) and is compact enough to easily fit into your DJ bag alongside your laptop, music etc. 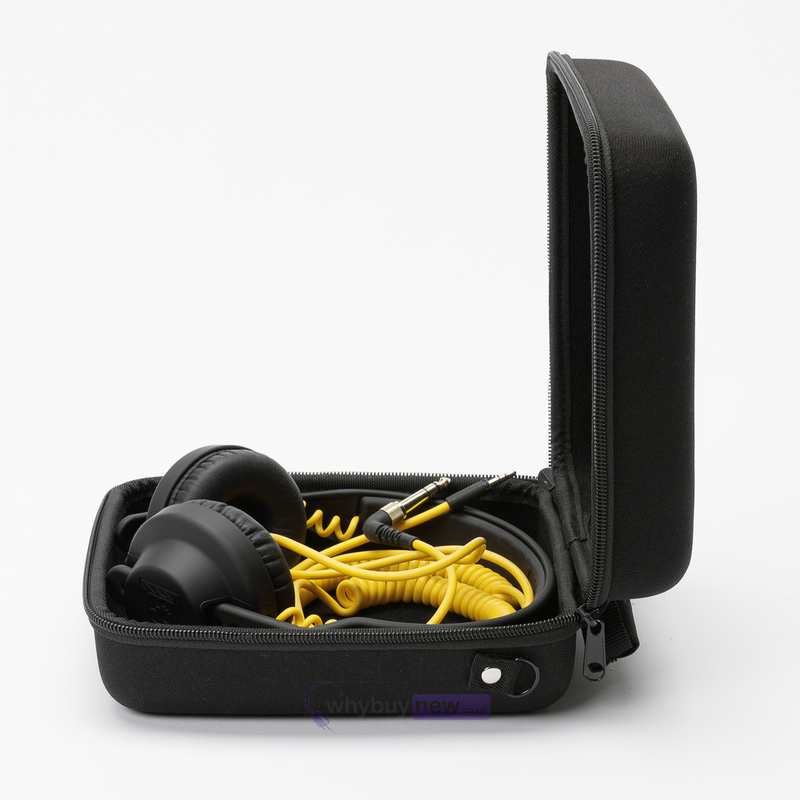 Magma headphone cases are constructed from tough EVA Durashock foam which provides maximum protection against breakage and cosmetic damage. 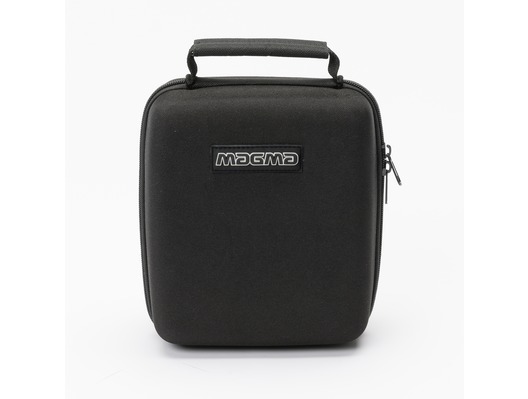 Buy Magma DJ headphone case for your DJ headphones and keep your essential headphones safe and looking great for years to come.